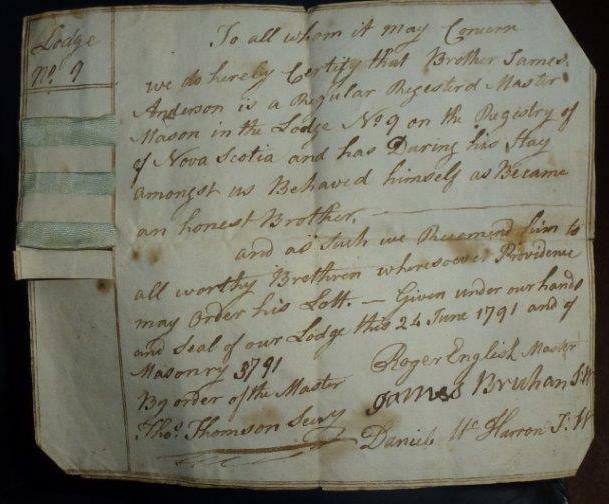 My ggggg-grandfather James Anderson was a Loyalist who moved to Chester, Lunenburg County, Nova Scotia around 1783. The Chester records indicate that he was from Baltimore, Maryland, as well as the names, birth dates, and birth places of his four children (born in Baltimore, New York, and Chester). 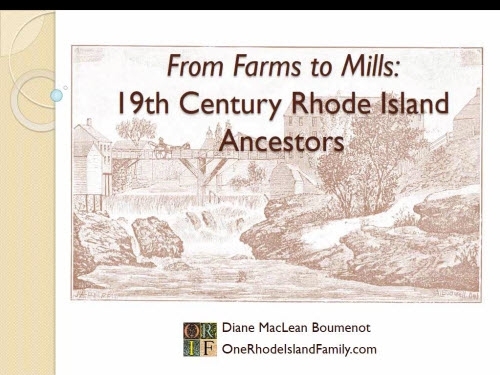 I am descended from James Anderson in the following way: his son John Secomb Anderson, John’s daughter Margaret (Anderson) Martin, her son Marston Martin, his daughter Bessie Blanche (Martin) Baldwin, and her son Miles E. Baldwin, who was my grandfather, born in Massachusetts. I reviewed what was known about James Anderson of Baltimore, in a blog post called “A Question of Loyalty.” We know the James Anderson in Chester who filed a Loyalist claim (detailed in that post) owned a house in the Fells Point section of Baltimore. Since then, a lot of interesting information has surfaced, thanks to collaboration with some smart and hardworking fourth cousins who are also tracing James’ story. What we have uncovered makes his story far more complex than any of us thought. Towards the beginning of the conflict, James was some sort of privateer and took the Patriot’s oath. We found an example of an auction of a ship and its contents, right at James’ house on the Baltimore waterfront, in Maryland Journal, Tuesday, February 11, 1777 [from the book Naval Documents of the American Revolution, vol. 7, Part 8, p. 1173 (U.S. Government Printing Office, Washington, 1976)]. 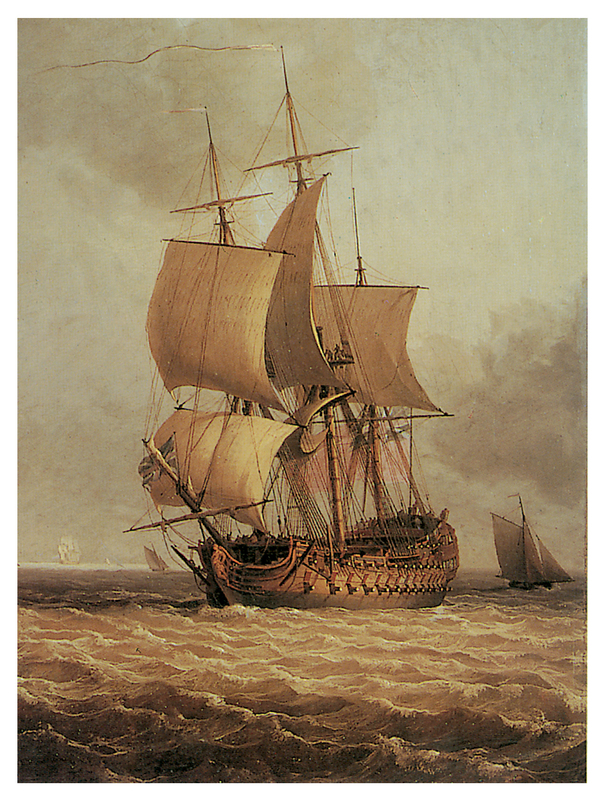 The Brigantine Mary-Ann, with her Tackle, Apparel and Furniture, as she came from Sea; a fine Vessel, Burthen 200 Tons, well found and fitted. An Inventory will be produced at the Place of Sale — Same Day will be Sold a Quantity of Mahogany and Logwood, the Cargo on board said Brigantine. 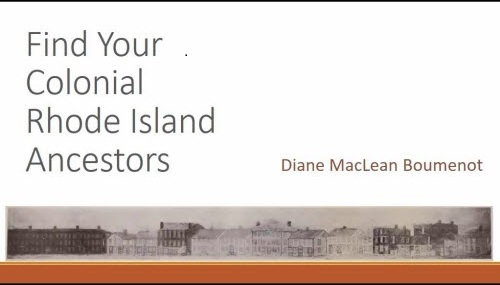 Some new information found by my cousin Bonnie Anderson Lord was from a doctoral thesis written by Richard D. Pougher, University of Maine: “Averse … to Remaining Idle Spectators:” the Emergence of Loyalist Privateering During the American Revolution, 1775-1778, Vol. 1, p.110. James Anderson of Fells Point, Baltimore “willingly [took] the rebel oath, he willingly joined their forces and was made a lieutenant on a galley.” He was “given his own command” but ultimately “proceeded to sail his vessel to New York and deliver her to the British. 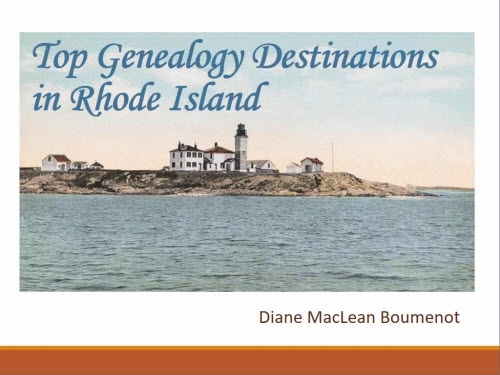 When next heard from, he commanded a loyalist privateer.” One of the cousins, Pat Hagan, discussed our research with Dr. Pougher and received some further advice about sources. Following the leads in footnote 85 of Chapter 3, “Averse … to Remaining Idle Spectators:”, I found further information. Several of the enemy’s small privateers and whaleboats have lately infested Chesapeak-bay, and captured a number of small craft, some of them richly laden; but by late letters from Virginia we learn, that a sloop of ten guns decoyed and took one of their whale boats rowing 36 oars; after taking out the prisoners they manned the boat from the sloop, and proceeded down the Bay to the place where these picaroons [pirates] rendezvoused, and took six more boats, with a sloop of ten guns; among them is a barge with 25 men, commanded by the noted Jemmy Anderson, late of Fell’s-point. The second footnote led us to the story of James’ capture and imprisonment in Virginia. 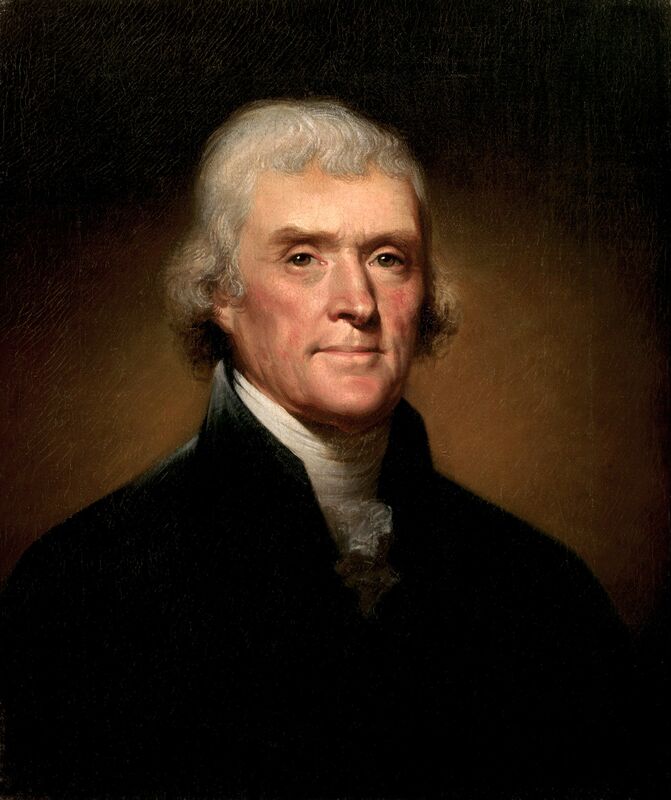 This is recorded in a letter from the state of Maryland to Thomas Jefferson, Governor of Virginia. Since this will probably be the only time I find a letter about a direct ancestor written to a future American President, I’m going to enjoy that. High treason and all. Sir We have received Information that a certain James Anderson, a Subject of this State, was captured in one of the Barges or Gallies which have, for some Time past, infested our Bay and interrupted our Trade, by Capt Yellott & Folger and carried into the the State of Virginia, and is now confined at Richmond. Anderson, before and since our Governmt was formed, lived on Fell’s Point in Baltimore Town, took the Oath of Allegiance and Fidelity to the State prescribed by Law, was appointed and commissioned a Lieutenant in one of our Gallies, and from his Activity and apparent Zeal, was always reputed a Friend to America and entrusted with the Command of a Vessel owned by some Gentlemen in Baltimore which he carried to New York; he is well acquainted with our Bay and has committed great Depredations on the Property of our Inhabitants. The Red Book: American State, County and Town Sources, Third Edition, ed. by Alice Eichholz. Genealogical Encyclopedia of the Colonial Americas by Christina K. Schaefer (Baltimore: Genealogical Pub. Co, 1998). If you can find the record set you want, it actually gives you FamilySearch microfilm numbers. For the states, it covers the period before the United States government was in place. I learned a lot about Maryland records, and in the end I decided that the large set of digitized volumes, online, may hold a lot of the “court” records I am looking for. This week cousin Bonnie made a discovery that was pretty startling. 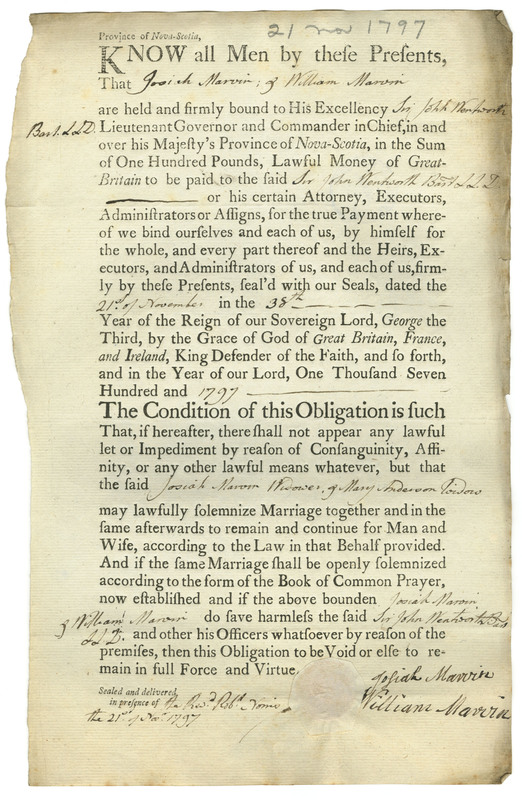 On the Maryland State Archives site, there were affidavits taken in 1781 from several individuals about an “Anderson” that ring very true for our James. First of all, below, I repeat the first paragraph of the record, in which the writer laments the easy distribution of certificates that allow “Traitors” to travel freely. Apparently James impressed the magistrate so favorably that he was actually asked to carry a letter to the governor! But the real clue in this paragraph is the mention of Capt. Yellot as the one who caught James. This matches the name in the 1780 record about James’ extradition to Maryland (see above), where Fell’s Point is mentioned. I’m quite sure this is our James Anderson. Mr John Mackall a Majestrate of St Marys I think Deserves Censure. His administring the Oath of Allegiance, & Granting a Certificate to Anderson, Gave Colour for His application to Colo Barnes, whom I am willing to suppose, was Influenc’d only, by that Plausable Appearance of His being a Good Subject, to Grant Him a Pass & Give Him the Letter which He carried to your Excellency. These several Circumstances together, Occasion’d His Passing thro this County without Interruption — & had He not spoke freely to Heathman & Ogg, in Confidence of security, having restor’d to them their Vessell, wth a Complement of Salt, & they afterwards Devulg’d it, so that it came to Capt. Yellot, who was going Immediately to Annapolis, He Anderson, might probably have PasStd unmolested to the Enemys Lines at New York. Magistrates & Officers Ought to be Extreamly Caution to whom they administer Oaths, or Grant Passes; otherwise, whatever Laws may be Enacted, it will be very Difficult, Nay almost Impossible, to Detect Traitors & Spies when Passing thro: the Country, as I believe they frequently have Done without the least Notice. Apparently Anderson encountered several men that, six months earlier, he had stolen a barge of tobacco from, offering them a share if they swore allegiance to the British and accompanied him to New York. He may, later, have returned the barge to them. Each appeared in court and made a statement about the encounter. [Willm Fitzhugh, Calvert County, to Gov. Lee.] July 18, 1781. … It appears Clearly that Anderson is both a Pirate & a spie. He was acting in the Enemys Barges when they murder’d Burn’d & Plunder’d Particularly at Lower Marlbro the 8th Day of Apl last, He was also a Principal man, at the taking of several Vessels Loaded with Tobo in the mouth of Patuxt in December last besides what is mention’d in Your Excellency’s Letter to me on that Subject. He Has also traveled through the Country under two Names, & Different pretences & told various falsehoods & shew’d a Commission from the Enemy &c &c.
Lately, I am very drawn to the book The Pirates Own Book by Charles Ellms, 1837. Now, I guess I know why. — Journal and Correspondence of the Council of Maryland, 1781, vol. 47, p. 355-359. Whatever the trial and subsequent activities in the Revolutionary War may have been, ultimately James Anderson and family settled in Chester, Nova Scotia by the mid-1780’s. They had four children, including a son, John Secomb Anderson, my gggg-grandfather. John Secomb Anderson has several descendants who are pursuing the history of this family today. list at least one James Anderson, occupation Seaman, but it’s not possible yet to be sure this is him. When son John Secomb Anderson died in 1869, his death record stated that his father was James Anderson, Sailor. John’s death record can be found at https://www.novascotiagenealogy.com/ by searching for this: John A Anderson, died 1869 in Kentville, Kings County. 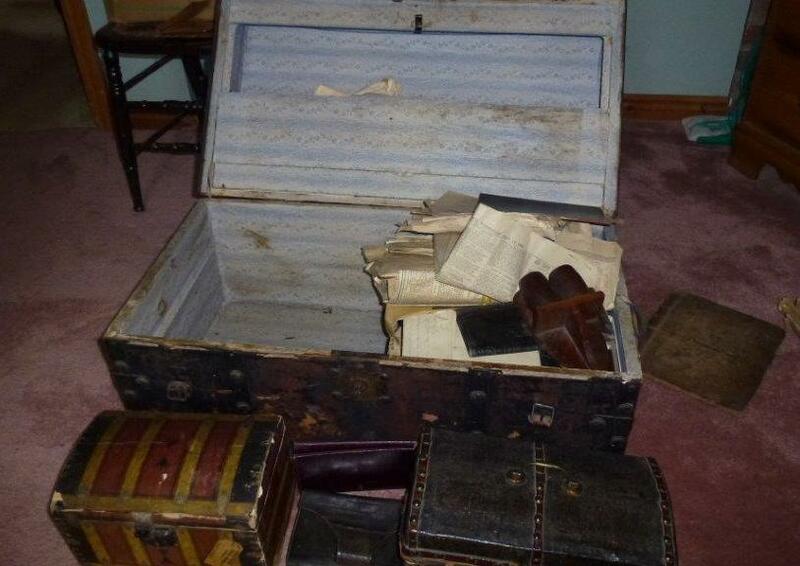 OK it’s not exactly a treasure chest, but this chest IS full of family treasures, and according to the family in Nova Scotia, had once belonged to James Anderson and was his “sea chest”. A few documents belonging to James have actually been preserved in this chest, and the rest are various family documents from later periods, safely stored away. It’s a amazing that the family managed to save this. James Anderson’s sea chest, which contains a few of his documents and many later family papers. Photo by Pat Hagan. 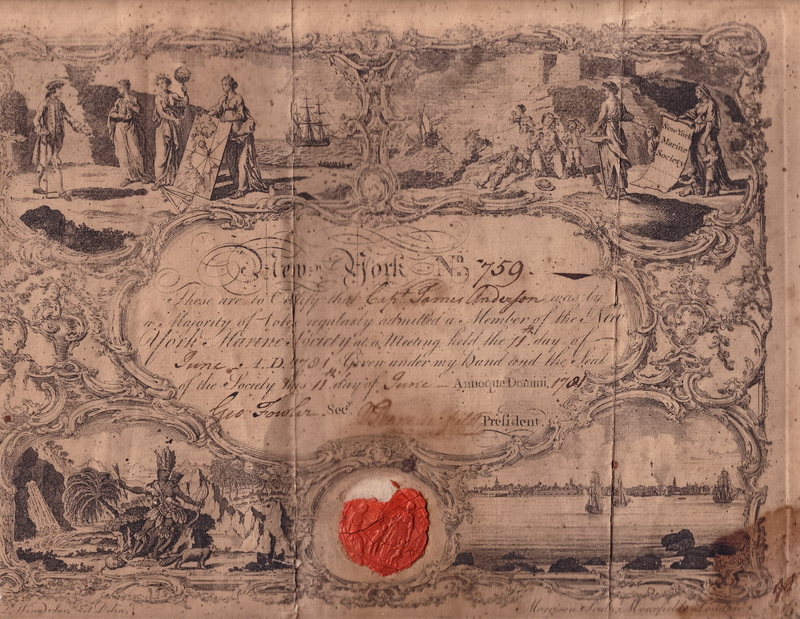 One document from the chest is James’ certificate from the New York Marine Society, 1781. New York No 759. These are to Certify that Capt James Anderson was by a Majority of Votes regularly admitted a Member of the New York Marine Society at a Meeting held the 11th day of June A.D. 1781 Given under my hand and the Seal of the Society this 11th day of June – Annoque Domini 1781. Geo. Fowler Sec. [illegible] President. The most important seems to be the certification from Masonic Lodge No. 9, Nova Scotia. The wording on this certificate appears to be standard for the fraternal organization, and is dated 24 June 1791. James Anderson Masonic document, 24 June, 1791. Photo by Pat Hagan. What’s on the reverse of the certificate makes it so valuable. The Masonic document, with writing on the back “Died in the West Indies, July, 1796.” Photo by Pat Hagan. 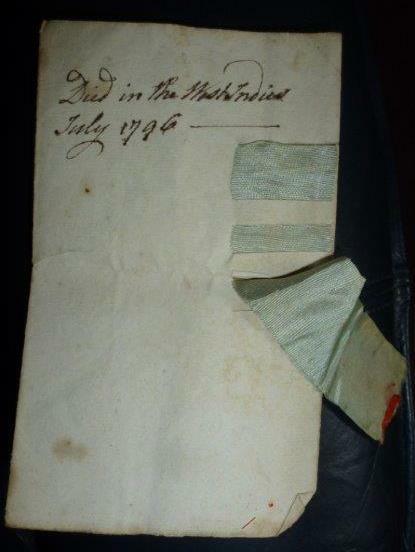 This note – “Died in the West Indies July 1796” – is the only death information we have for James. There is a marriage record for a “Mary Anderson, widow” and Josiah Marvin in Chester in 1797. Recently, cousin Pat found a death record for a “Captain Anderson” in St. James, Jamaica, September 11, 1796. We are looking into that. Many of James’ descendants are curious about his origins. I can find no records from early Baltimore that make it appear likely that James Anderson was born there. Where was he from, and who were his parents? Were any of the possible brothers named so far in various documents really his brother? I wonder if I can find an origin for one of them? What caused James Anderson to turn to the Tories, after taking the Patriot oath in Baltimore? If he broke with the British during the war, why/how did he submit a Loyalist claim later in Nova Scotia? Did he see any actual service, or was he a privateer during most of the war? Did he continue a seafaring life after relocating to Nova Scotia? Does the 1796 death record refer to him, and what caused his death? 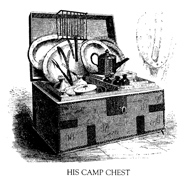 Ship illustration, and chest illustration, below, from Dover. 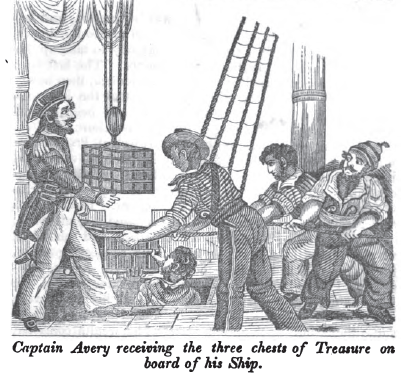 Pirate’s Own Book (illustration of Captain Avery, page 29) available on Google books. Judy, very nice to meet you! Since my mother never even knew that her poor grandmother, who died so young, was born in Wolfville, Nova Scotia, you can imagine what a surprise all this has been to my family. Pat and Bonnie are great. I never know what they will find next. Please keep in touch! Out of this whole post, the part I can completely understand is how you’ve been ‘drawn’ to pirate books and now you know why. I firmly believe, staunchly believe, that the ancestors who want to be ‘found’ have lots of fun and interesting ways to lead us to where we need to be. And, just how cool is it that it’s allowing you to build a relationship with your cousins? The cool factor? Well, that’s just off the charts…and proof, in my estimation, that looking for the “famous” is nothing compared to finding the “infamous”. I’m so excited for you and can’t wait to hear what else your research uncovers!! I agree Laura – the part that struck ME so strongly about “wanting to be found” was when James Anderson made his way past the guards in Maryland and Virginia all the while wearing a Masonic pin, which someone later testified to. And the cousins have his Masonic certificate in hand today. Lots of breadcrumbs left there. I suspect James Anderson is a combination of a lot of things, and can’t wait to learn more. This is an absolutely amazing story, Diane. I cannot believe your family has passed the actual sea chest and documents within them down through the family and that you have connected with them and discovered this great “treasure” (pun intended!). This is an tale that needs to be told, and I can see that it is in good hands. Can’t wait to read more! I know Lisa, those Nova Scotia folks are amazing, I can’t believe they preserved this chest and those documents. And, we are continually surprised by the details of James’ life. thank you!